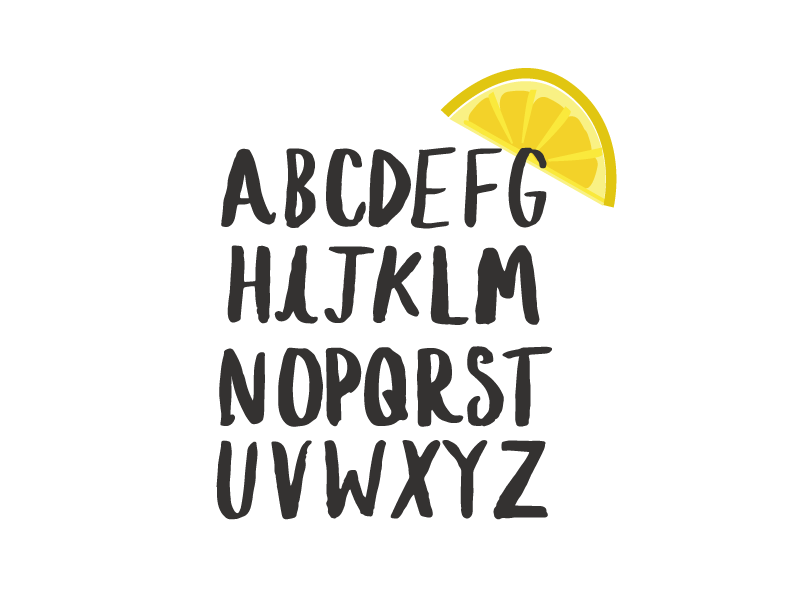 I created a playful display font made entirely from hand-lettering. Perfect for adding a sweet, hand-made look. Iced Tea includes European and Cyrillic characters. I've used this typeface for projects of my own and it has been used by studios and companies commercially. 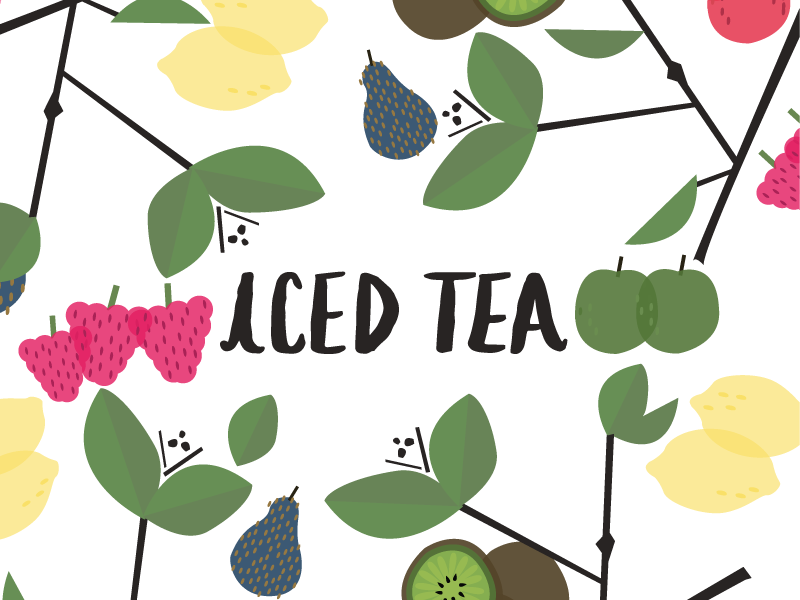 Iced Tea has been featured on Adobe Behance Graphic Design.